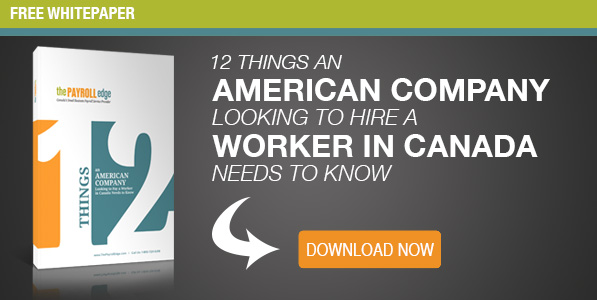 Many US-based businesses already benefit from the services of a Professional Employer Organization (PEO). A PEO offers easy and affordable outsourcing of administrative and managerial tasks that many companies find cumbersome and expensive. By using a PEO, those companies are able to focus their time and efforts on their core competencies, instead of on tedious business processes. A Professional Employer Organization can handle everyday tasks like payroll processing and human resources management, as well as more complicated tasks like health and safety compliance, quarterly tax filings and year end reporting. For Canadian businesses, these same services are available, though they’re offered under a different name. Within Canada, a provider that offers these services is known as an Employer of Record (EOR). So, What is an EOR? An EOR is, at its most basic level, just the Canadian cousin of an American PEO. They offer the same suite of services, allowing Canadian companies to outsource taxing administrative tasks. 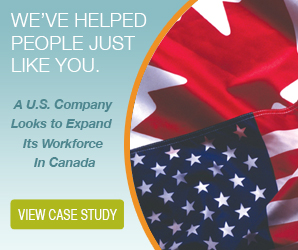 The Canadian company retains complete control over their business and processes, while the EOR is contracted to handle as many administrative tasks as necessary. Like an accountant or legal office, the EOR simply provides a service to the company, allowing the business to focus its efforts on providing great products and services. 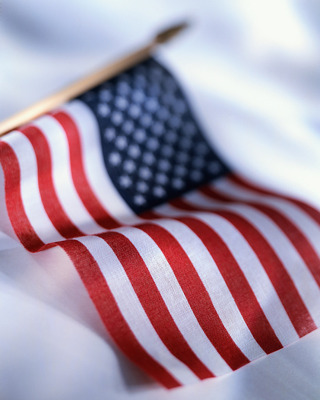 However, there are some crucial tasks that an EOR offers US-based businesses that they won’t find with an American PEO. A PEO helps US businesses operate more efficiently in the US. An EOR helps US businesses operate more efficiently in Canada. 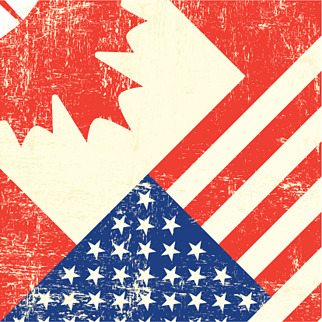 The process of expanding into Canada can be prohibitively expensive, incredibly complex, and very time consuming. Many US businesses simply don’t have the resources or resolve to navigate all of the legal and practical impediments to such an expansion. That’s where the services of an EOR become indispensable. 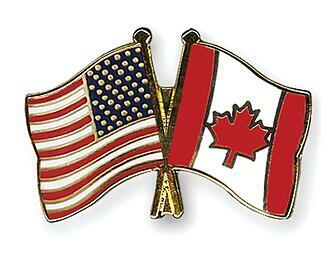 A US-based business, looking to expand into Canadian markets, can contract with an EOR, just like they would a PEO in the States. Engaging an EOR allows the US business to overcome all of the legal and practical issues in a fast, efficient, and completely legitimate way. The EOR, as the name suggests, becomes the employer of record for any employees operating in Canada. Every aspect of employee management, from payroll to health and safety, is handled by the EOR. As a legal Canadian business, the EOR already has an administrative presence in Canada, along with all of the necessary banking, insurance, and government infrastructure necessary to legally pay Canadian employees. 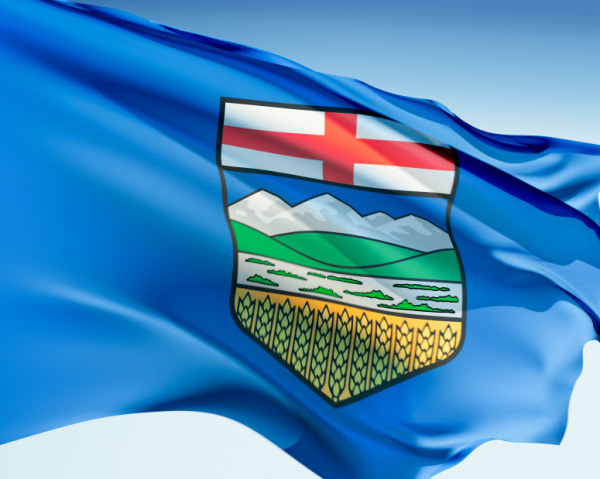 Simply put, an EOR streamlines the process of getting your Canadian expansion up and running, and keeps it running legally and efficiently. Instead of the weeks or months that a do-it-yourself expansion typically takes, using an EOR can shorten your expansion timeline to days, or even hours. By fast-tracking your implementation, an EOR allows you to focus on running your expanded business, instead of focusing on trying to expand your business. The time, energy, and money saved can immediately be reinvested in your core business processes. While the differences between an EOR and a PEO aren’t vast, the ability to help you expand into Canadian markets make an EOR an incredibly powerful strategic partner. 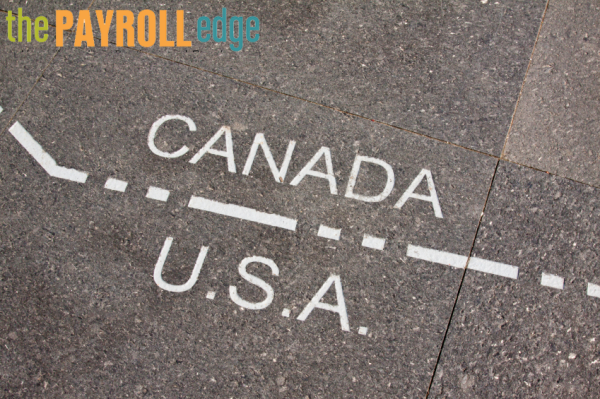 A partner like The Payroll Edge offers all of the services of a US-based Professional Employer Organization, along with the added benefit of Employer of Record services. With their help, you can quickly implement your expansion, and rest easy in the knowledge that your administrative and managerial needs are being met by highly trained, seasoned professionals.